Gassen is the director of sales at the newly opened Cyrus Hotel in Tokepa, Kansas. In her previous position, she served as director of market sales for Residence Inn in Topeka and Fairfield Inn Topeka. Before this, Gassen held positions as the sales manager for Courtyard by Marriot and Ramada Hotel & Convention Center. Currently, she is the president of the Topeka Lodging Association. 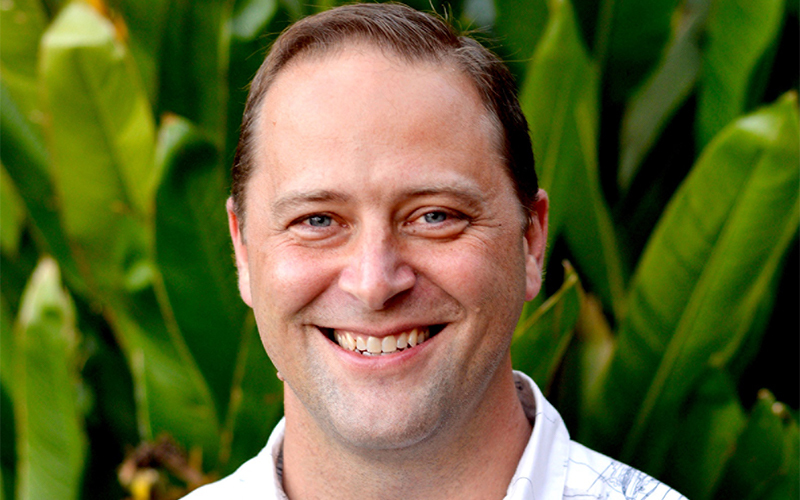 Four Seasons Resort Lanai in Hawaii has appointed Emig resort manager. His career with Four Seasons has spanned almost two decades. In Emig’s most recent position, he served as director of rooms at Four Seasons Hotel London. He’s held his fair share of senior management positions in locations across the globe, including the Maldives, Shanghai, Singapore and Austin, Texas. Resort at Squaw Creek in Olympic Valley, California, has selected Garsombke as its recreation director. He will use his long history of recreation management in creating winter activities for the property. Before joining Squaw Creek, Garsombke served as restaurant and recreation manager of The Modern Honolulu in Waikiki. He also held the role of recreation manager at Kahala Hotel & Resort in Honolulu and activities manager of the The Westin Princeville Ocean Resort Villas on Kauai. Felton is the new vice president of marketing at Live! Casino & Hotel, in Hanover, Maryland. 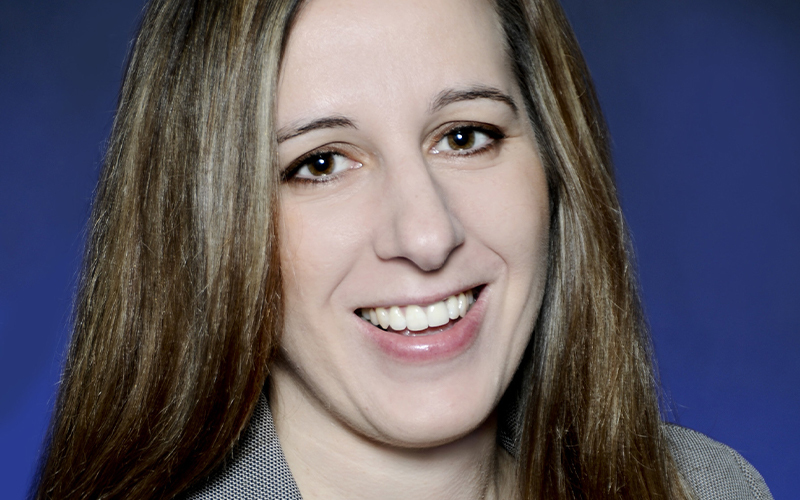 She brings more than 17 years of gaming industry experience to her new role. Prior to this appointment, she served as president of loyalty marketing for the property. She joined the Live! opening team in 2012 as director of database marketing. 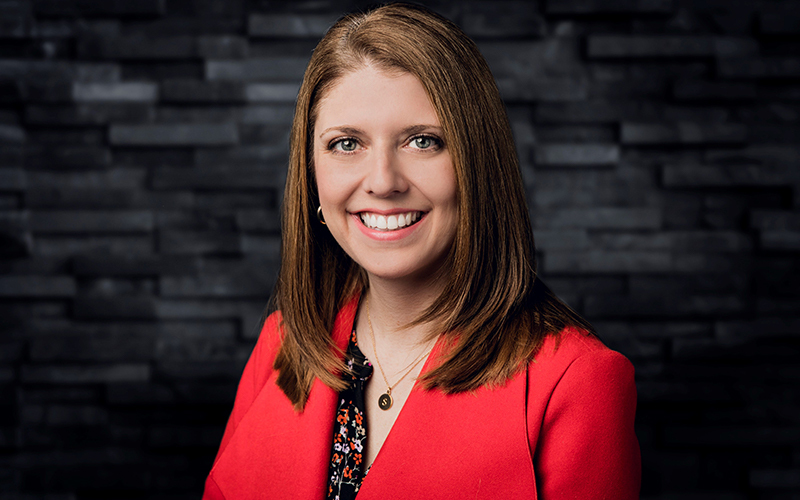 She’s held leadership positions at Pinnacle Entertainment Inc., serving as director of marketing for two of Pinnacle’s St. Louis properties, Lumiere Place and River City Casino. 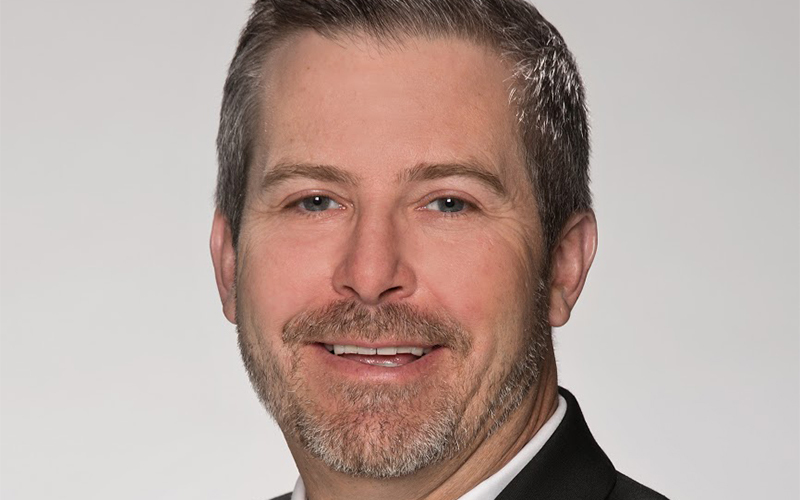 VisitDallas has welcomed Fillion to the team as regional director of sales for the Southwest; he will represent the CVB in Southern California, Nevada, Arizona and Utah. 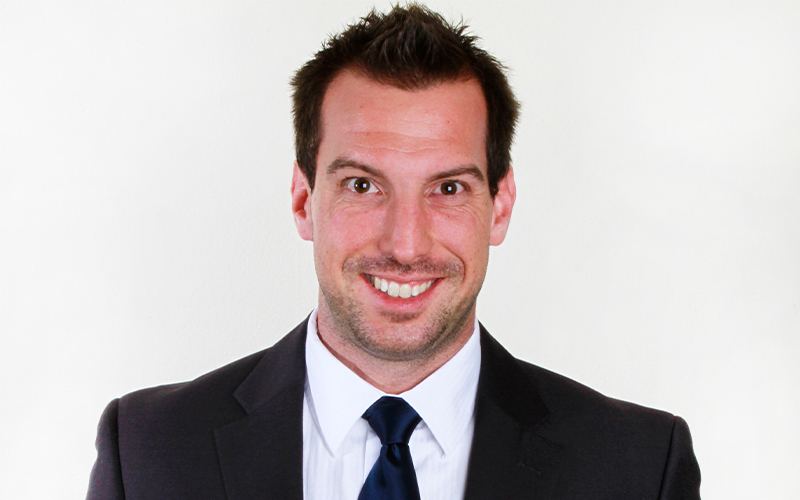 Fillion comes from almost three years with Reno-Sparks Convention and Visitors Authority. Prior to this, he spent more than a decade in hotel sales. Fillion currently has a seat on the MPI San Diego education committee, is the Expo chair for the annual MPI San Diego/Orange County joint chapter conference and is a member of SITE, IAEE, PCMA and CalSEA. 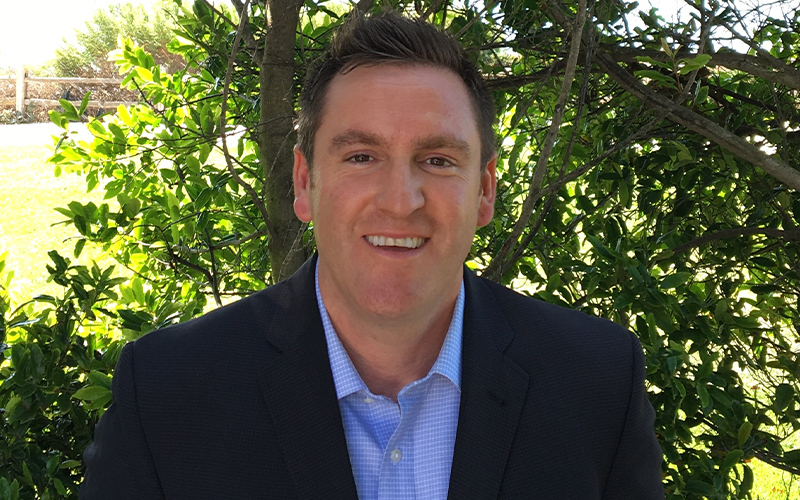 Elcon has been hired as resort manager of newly opened Vista Collina Resort in and its sister company, Meritage Resort and Spa, both in Napa, California. Upon Vista Collina’s opening, he led the property as general manager. Elcon served as director of operations at Bacara Resort & Spa in Santa Barbara, California, prior to joining Vista Collina Resort. Prior to this, he was front office manager of Loews Royal Pacific Resort in Orlando, where he had the highest front office metric score in the history of the hotel. Lunn now holds the role of president and chief operating officer of Beau Rivage Resort & Casino in Biloxi, Mississippi. He most recently served as general manager and senior vice president for MGM Grand Las Vegas; he began his career in the city, at Golden Nugget Las Vegas. 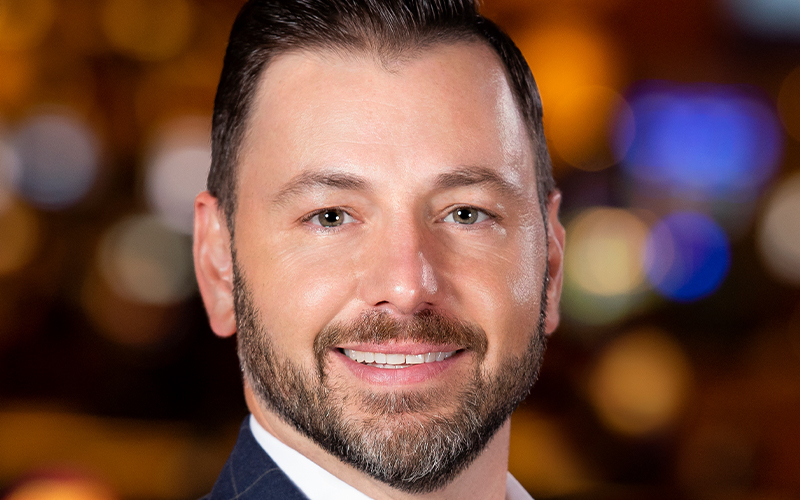 Before joining the MGM family, he was vice president of operations for Hard Rock Hotel & Casino Las Vegas and general manager of hotel operations for The Venetian and The Palazzo resorts in Las Vegas. The post 7 Smart Moves at Four Seasons, Squaw Creek and More appeared first on Smart Meetings.